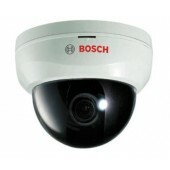 High Resolution UTP Dome varifocal Camera, 2.8-10mm. Long range UTP video signal transfer up to 900m (3,000ft). Powerful surge and lightning protection. Quick and convenient installation & management. 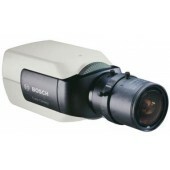 High quality video with stable performance & dual video display. 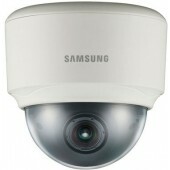 High resolution UTP flush mount dome varifocal camera, 2.8-10mm. 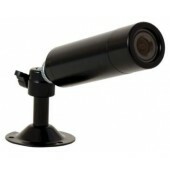 Long range UTP video signal transfer up to 900m (3,000ft). Powerful surge and lightning protection. Quick and convenient installation & management. 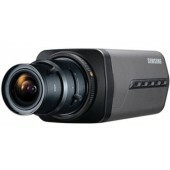 High quality video with stable performance & dual video display. 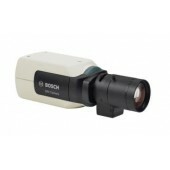 Standard Resolution Mini Bullet Camera. u Quality color image (380 TVL). Wide field of view. Indoor and outdoor applications. Discreet and easy mounting.